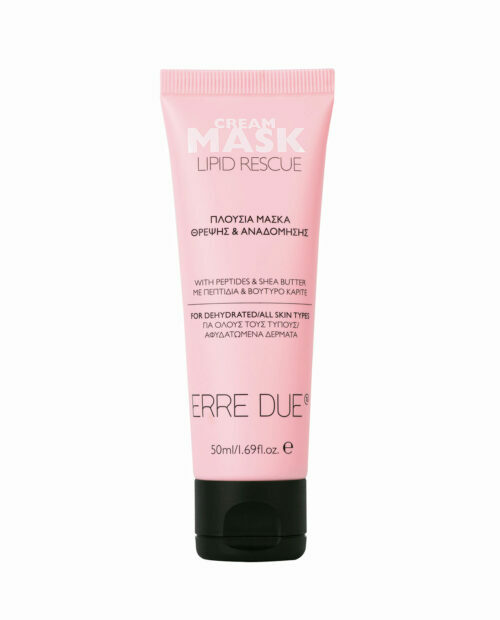 WATERPROOF – DEMAKE-UP – CLEANSING Cleansing lotion that It removes effectively yet gently even the waterproof make-up from the sensitive eye and lip area. Its special two-phase formulation combines the softness of oil with the refreshing sensation of water. Enriched with provitamin B5 to protect the eyelashes. Dermatologically & ophthalmologically tested. Suitable for all skin types and contact lens wearers. Paraben Free. 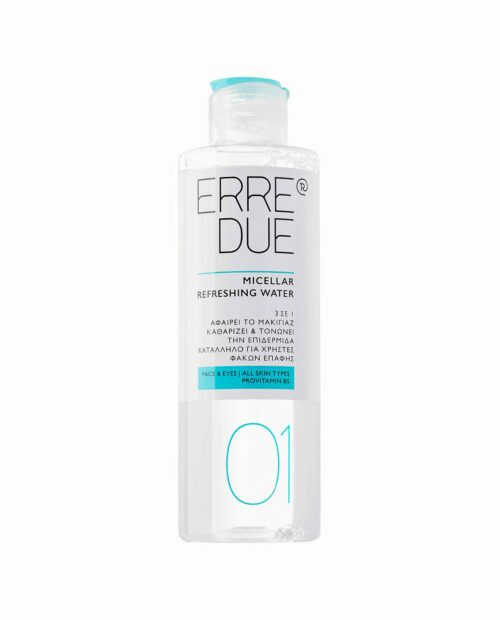 MICELLAR – DE-MAKE UP – CLEANSING – REFRESHING Make-up removing water that gently cleanses and tones in one single step, leaving the skin supple and refreshed. Its alcohol free formula with mild cleansing agents makes it ideal for daily use on face and eyes. Enriched with provitamin B5 to hydrate, soothe and revitalize the skin. Dermatologically & ophthalmologically tested. Suitable for all skin types and contact lens wearers. Fragrance Free, Paraben Free. MAKE-UP REMOVER – CLEANSING – COMBINATION SKIN Cleansing gel that effectively removes make-up, impurities and excess sebum from face. 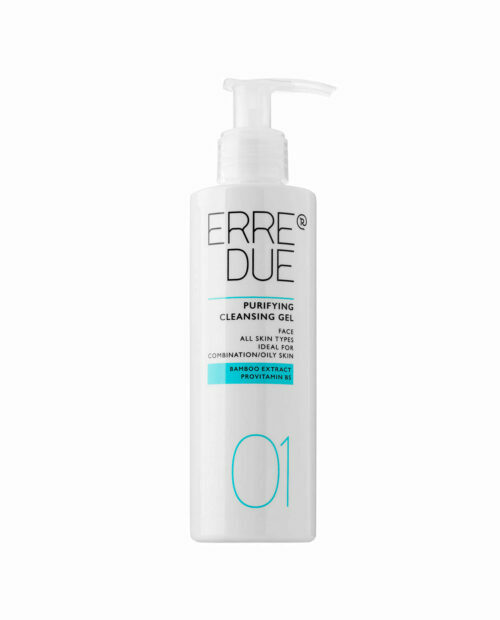 Its special formulation with mild cleansing agents preserves the skin’s natural moisture. Enriched with pro-vitamin B5 that hydrates and soothes the complexion. Ideal for daily use. Dermatologically tested. Suitable for combination/oily skin. 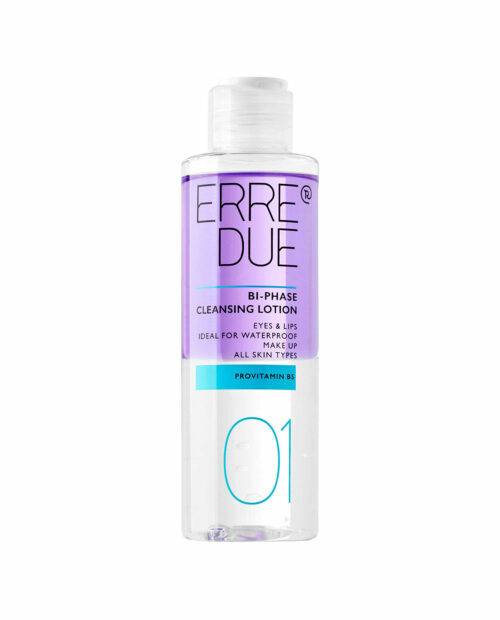 MAKE-UP REMOVER – CLEANSING Cleansing Milk that It removes make-up, impurities and excess sebum from face and eyes, without feeling oily. Enriched with vitamin E, known for its anti-oxidant properties and provitamin B5 that hydrates and soothes the complexion. Ideal for daily use. Dermatologically & ophthalmologically tested. For all skin types. Paraben Free. 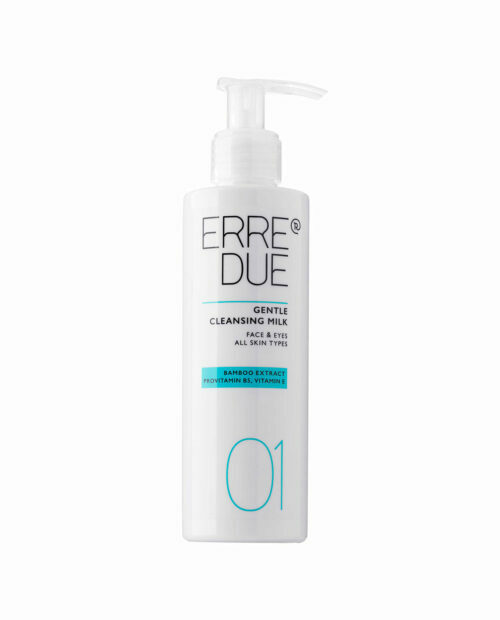 MAKE UP REMOVER – CLEANSING Cleansing Milk that It removes make up, impurities and excess sebum from face and eyes, without feeling oily. Enriched with vitamin E, known for its antioxidant properties and provitamin B5 that hydrates and soothes the complexion. Ideal for daily use. Dermatologically & ophthalmologically tested. For all skin types. Paraben Free. 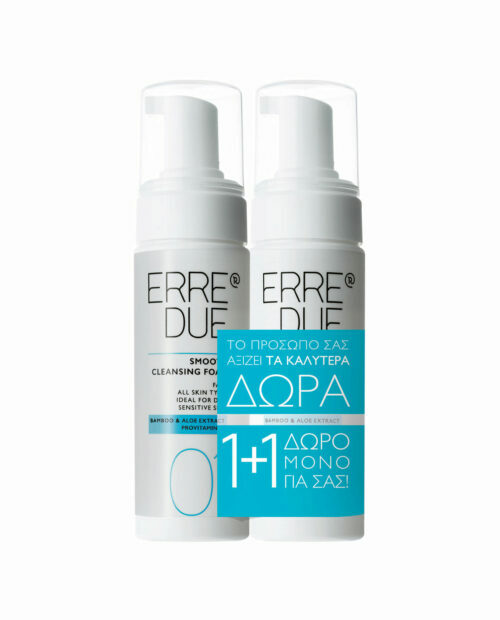 MAKE UP REMOVER – CLEANSING – COMBINATION SKIN Cleansing gel that effectively removes make-up, impurities and excess sebum from face. 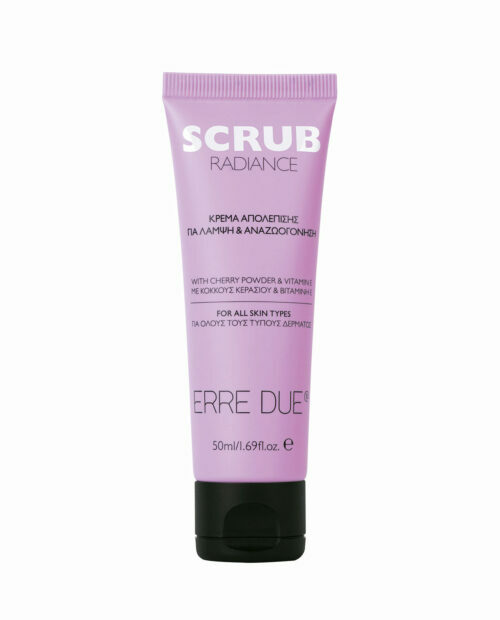 Its special formulation with mild cleansing agents preserves the skin’s natural moisture. Enriched with pro-vitamin B5 that hydrates and soothes the complexion. Ideal for daily use. Dermatologically tested. Suitable for combination/oily skin. 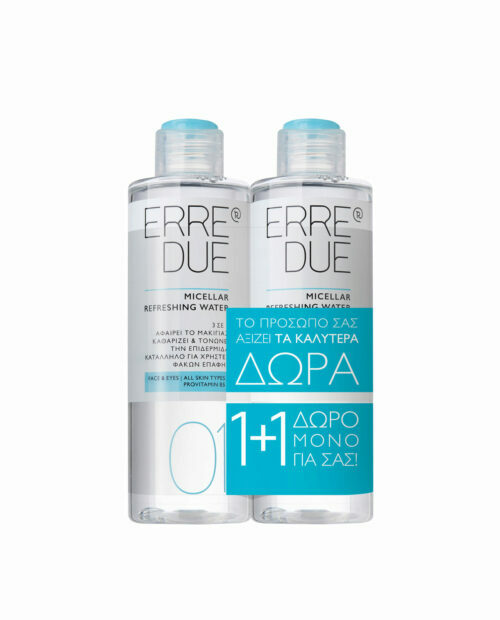 MICELLAR – DE-MAKE UP – CLEANSING – REFRESHING Make up removing water that gently cleanses and tones in one single step, leaving the skin supple and refreshed. Its alcohol free formula with mild cleansing agents makes it ideal for daily use on face and eyes. Enriched with provitamin B5 to hydrate, soothe and revitalize the skin. Dermatologically & ophthalmologically tested. Suitable for all skin types and contact lens wearers. Fragrance Free, Paraben Free. 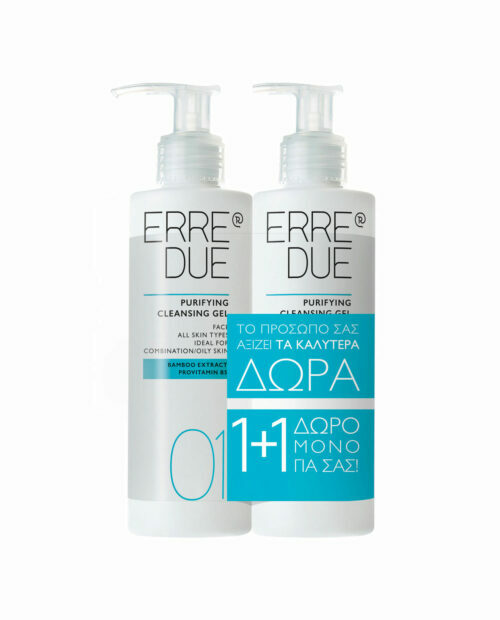 CLEANSING – SENSITIVE SKIN – FOAM Rich, smooth foam with skin compatible ph, for daily face cleansing. 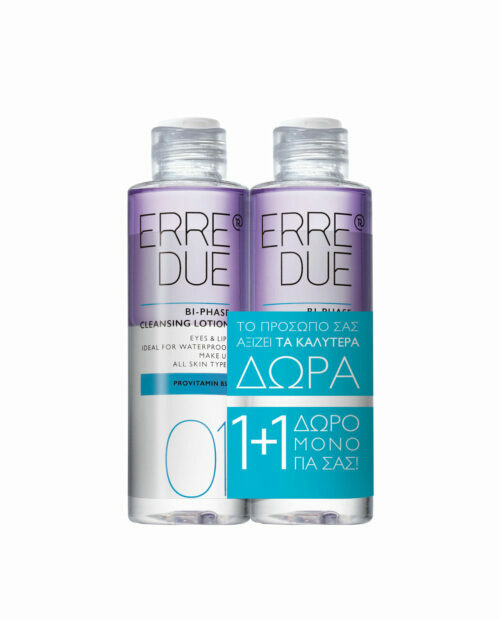 Its special formula with mild cleansing agents, helps protect the skin’s natural moisture, leaving it soft and supple. It contains provitamin B5 and aloe vera extract to soothe and hydrate. Dermatologically tested. For all skin types / Ideal for dry & sensitive.